Littera Traductions is a fresh alternative between impersonal one-size-fits-all translation agencies and linguist one-man shows. Our team and a network of carefully selected linguists provide deep knowledge combined with flexibility and humane voice – as translation at the end of the day is all about connecting one human being to another. Littera Traductions has more than a decade of experience focusing on distinct fields of expertise as well as specific language combinations. In 2003 we started as a one-person translation service, providing top-notch language and communication solutions to our customers, mostly INGOs and civil society organizations. We incorporated in 2011 and recently moved our offices in the heart of the European Union district. We are first and foremost people of words, passionate linguists believing in the power of communication. We take pride in our strict workflow, accuracy, and reliability. In our growing linguist network, technical competence rubs shoulders with craftsmanship: these unsung heroes are not only proficient translators, they also possess excellent writing skills. We like to be challenged: whether it is an overnight translation of conference reports or the delicate nuances of legal documents, our goal is to provide carefully crafted communication materials. The managing director of Littera obtained a Master's degree in Translation from the Institut Libre Marie-Haps in Brussels and has worked in the field as far back as he can recall. Mo founded Littera in 2003, convinced that communication needs style. Spending his time between Brussels and Budapest, he can be found running in the Bois de la Cambre or strolling with his dog near the Buda hills. After spending a decade travelling the world, Pat studied at the Université Libre de Bruxelles, specializing in International Development and Cooperation as well as Modern Languages and Literatures. Lead Translator at Littera, he is now responsible for quality assurance. Pat's appreciation for taste and precision extends to the kitchen where he turns into a Masterchef. Settled in the Fiery City of Liège, Phil is happily married and the father of two teenagers. Littera’s accountant manages an accounting business with his wife. Besides being a very efficient ‘numbers guy,’ Phil is also a true basketball fan. Our motto ‘words that change the world’ underlines our focus on effective communication. Our calling is to help our customers advocate all around the world. We are living in the Tower of Babel – not in an ivory tower. Littera is committed to the linguist community by its affiliations to several umbrella organizations. A Royal Association, the Belgian Chamber of Translators and Interpreters is the largest organization of translators in Belgium. 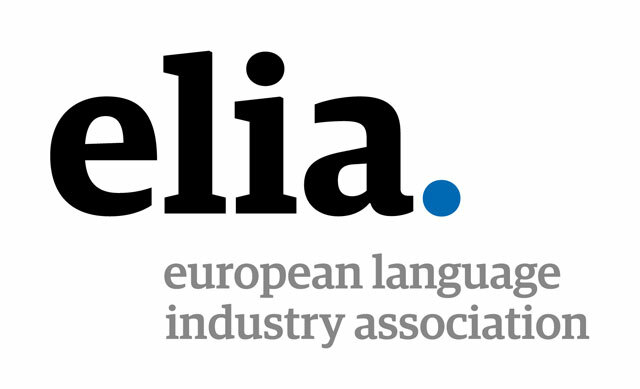 The European Association for Technical Communication is the world’s largest partnership of technical communicators dedicated to training and advanced qualifications. The European League of Institutes of the Arts consists of over 300 institutions. It offers cross-disciplinary networking and best practices. Passionate about all things related to the Technicolor world of languages? Looking for opportunities to make a difference through your work? At Littera we are always keen on working with new talents. Drop us a line or let’s meet at our office! OK, we’ll stop bragging now.